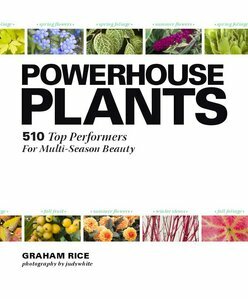 Graham Rice selects outstanding multi-season plants, from perennials, annuals, groundcovers and climbers, to shrubs and small trees. Together these offer plant combinations that look great all year round. Lavish colour photographs bring the plants to life. Gardeners want plants that earn their keep by providing interest for more than one season.